Complete summary of Ling Zhijun's book: "The Lenovo Affair: The Growth of China's Computer Giant and Its Takeover of IBM-PC". This summary of the ideas from Ling Zhijun's book "The Lenovo Affair" tells the story of the Chinese company Lenovo and how it became a global leader in the PC market. 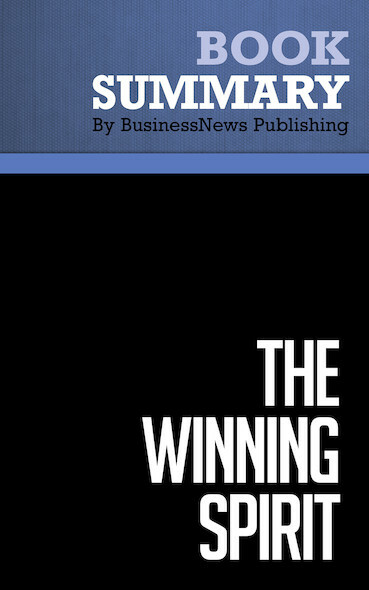 In this book, the author describes the complete journey of the company, from its creation in 1984, and the IBM acquisition in 2005, right to its current day success. This summary is a fascinating read for anyone who wants to know more about the business psyche of the Chinese entrepreneurial spirit. To learn more, read "The Lenovo Affair" and discover the story behind one of the biggest computer companies in the world.